A group is seeking 20,000 signatures for a petition to put ride-hailing app regulation on the ballot in Austin. Supporters of Uber and Lyft are planning to collect at least 20,000 signatures to force the Austin City Council to back off new regulations it adopted for ride-hailing apps or put the issue to a public vote. After this month’s 9-2 council vote in favor of new regulations, a coalition including local groups Austin Music People and ATX Safer Streets, as well as California-based tech lobbying firm TechNet, is leading the effort. The group argues the regulations, which seeks to phase-in fingerprint background checks for nearly all drivers for ride-hailing companies over the next year, are unnecessary because both Uber and Lyft already perform internal background checks on new drivers. Council Member Ann Kitchen, who has championed the new requirements, has said the city wants to create a level regulatory playing field for other services including taxis and limos, which do require fingerprint background checks. The new regulations also expand vehicle inspection requirements for drivers, institute an annual operating fee for ride-hailing apps, increase data reporting to the city and put in place “geofencing” requirements during large events like South by Southwest and Austin City Limits. 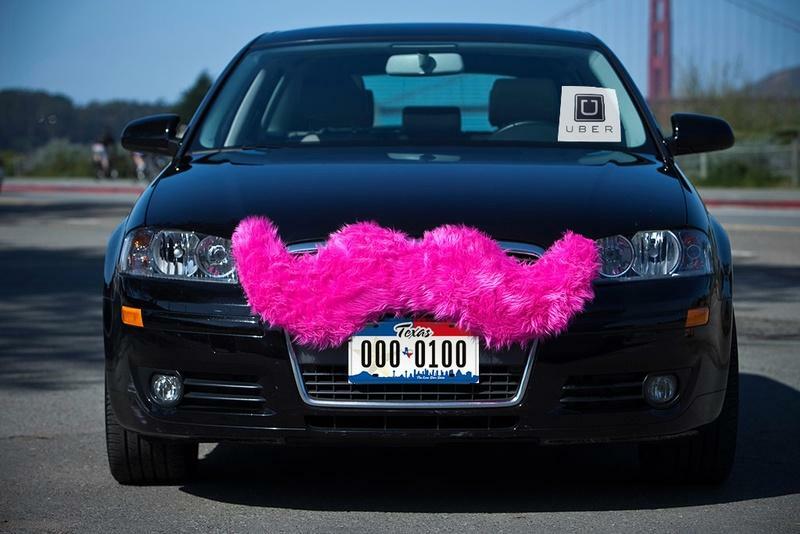 Uber and Lyft have left cities that have instituted similar requirements – namely San Antonio, where both apps suspended services over fingerprint background checks, but ultimately agreed to the city’s phase-in optional fingerprint checks. At a press conference prior to the council vote, Mayor Steve Adler said the increased background checks were necessary, in part, because of reports of sexual assaults by drivers. "The bottom line is, I did not want to choose and do not want to choose between two very real safety concerns," said Adler. "The safety of drivers, specifically women, driving in a car alone and the safety concerns associated with our community and a technology and device which is at least anecdotally taking impaired drivers off of the streets." Still, Joiner says, Austinites have embraced ride-hailing companies and law enforcement has touted the apps’ impact on reducing drunken driving in Austin. “We’ve got our police chief and our sheriffs talking about how ridesharing is saving lives by keeping drunk drivers off the road. And that’s why we were really surprised and disappointed that city council approved the regulations that will essentially force these companies out of Austin,” Joiner said. Prior to the council’s vote, Travis County Sheriff Greg Hamilton said in a public letter that, since ride-hailing apps were legalized in Austin last year, DWI arrests have decreased 16 percent and DWI-related crashes have dropped by about a quarter. 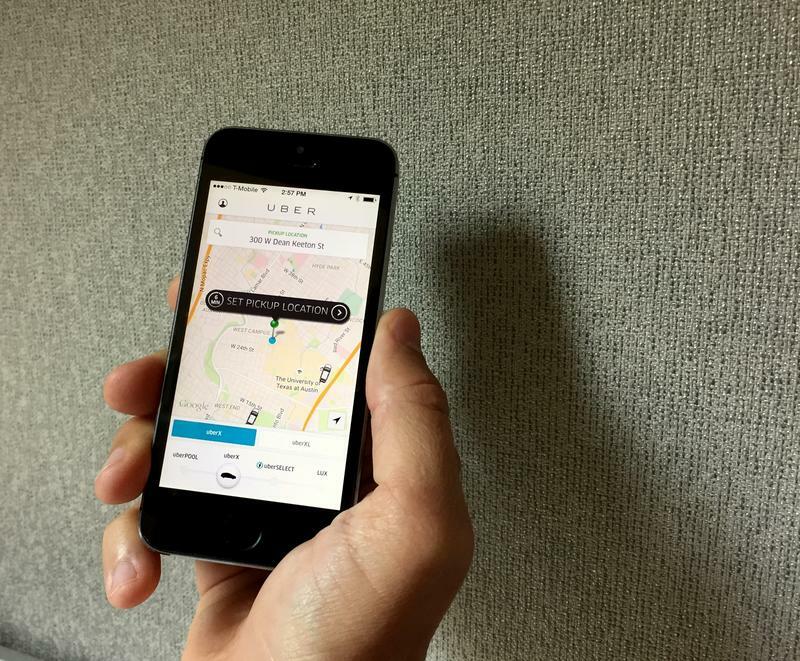 From the Austin Monitor: The battle over fingerprint background checks for transportation network companies such as Uber and Lyft has taken a turn that may ultimately result in the two companies pausing operations in Austin. City Council passed an ordinance on all three readings that “sets benchmarks that work towards a goal of fingerprinting for all drivers and disincentives for not reaching those goals,” according to Council Member Ann Kitchen, who led the charge on the new rules. The measure passed on a 9-2 vote, with Council members Ellen Troxclair and Don Zimmerman casting the dissenting votes. KUT's Jennifer Stayton talks with Austin Monitor Publisher Michael Kanin about the Austin City Council's passage of a regulatory framework for ride-hailing apps Uber and Lyft. 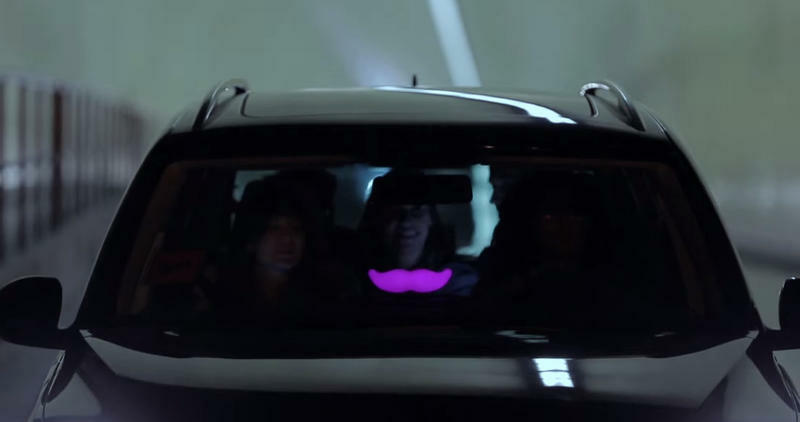 UPDATE Friday 1:15 a.m. – The Austin City Council moved forward on new regulations for ride-hailing apps like Uber and Lyft last night. On a 9-2 vote, the Council passed a framework that, among other things, would require fingerprint-based background checks for drivers. The expanded background check requirement would be phased in over the next year. But some key details remain to be worked out, including what the penalties will be for failing to comply with the law. Molly is a 26-year-old who lives in Austin. She was laid off from her job in April of this year and given a severance package, but wanted something to do while she looked for a new job. So, she signed up to drive for both transportation network companies in Austin: Uber and Lyft.